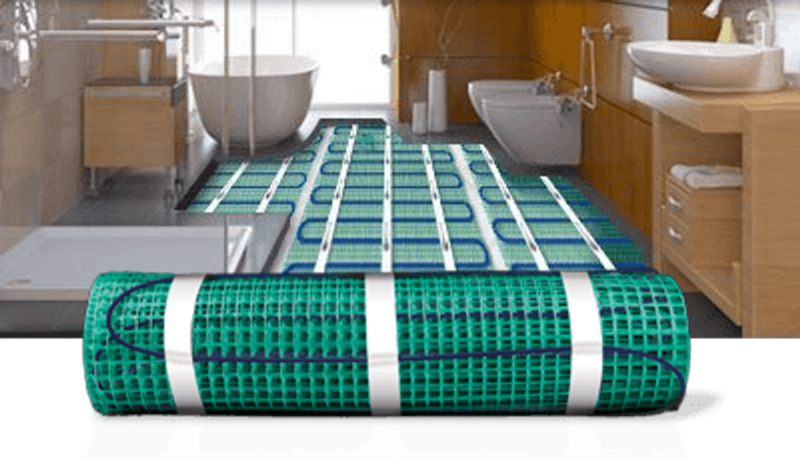 WarmlyYours Radiant Heating, a longtime FloorExpo supply partner, will now be a partner to all FEI Group divisions. Lake Zurich, Ill., October 4, 2016 - FEI Group, the nation’s largest network of interior finish contractors and industry showrooms, is made up of four divisions, including Home Solutions by FloorExpo and MultiFamily Solutions by FloorExpo, which WarmlyYours has been a supply partner for previously. In August of this year, WarmlyYours, an electric radiant heating company that specializes in a wide range of radiant products including floor heating systems, was made a supply partner for FEI Group’s remaining two divisions, KBx and Kitchen & Bath Alliance (K&BA). KBx is the largest association of cabinet and countertop dealers in the country and K&BA is a national group of kitchen and bath showrooms. Among other services, such as marketing assistance and online training, FEI Group offers its members access to exclusive supply programs from various partners. With the addition of WarmlyYours to the list of vendors, KBx and K&BA members will have even greater access to affordable electric floor heating systems and décor-enhancing radiant heating products like stainless steel towel warmers, sleek infrared radiant panels, and discrete mirror defoggers. The wide array of radiant heating products was just one of many reasons that led to the selection of WarmlyYours as a supply partner for all divisions of FEI Group, said the head of the group’s Kitchen and Bath Alliance division, Eddie Schukar.